3) Ergo, the 4890 is not bandwidth limited in most cases, and there was no need to double the bandwidth. Would more bandwidth help performance? Almost certainly, as the 5870 is such a high performance part that unlike the 4890 it could use more. Similarly, the 4870X2 has 50% more bandwidth than the 5870, but it's never 50% faster in our tests, so again it's obviously not bandwidth limited. The 4800 data rate ram is faster vs former 3600 - hence bus width is running FASTER - so your simple conclusions are wrong. When we overlcock the 5870's ram, we get framerate increase - it increases the bandwidth, and up go the numbers. The bus is indeed faster -- 4800 effective vs. 3900 on the 4890 or 3600 on the 4870. What's "wrong about my simple conclusions"? You're not wrong, but you're not 100% right if you suggest bandwidth is the only bottleneck. Naturally, as most games are at least partially bandwidth limited, if you overclock 10% you increase performance. The question is, does it increase linearly by 10%? Rarely, just as if you overclock the core 10% you usually don't get 10% boost. If you do get a 1-for-1 increase with overclocking, it indicates you are solely bottlenecked by that aspect of performance. So my conclusions still stand: the 5870 is more bandwidth limited than 4890, but it is not completely bandwidth limited. 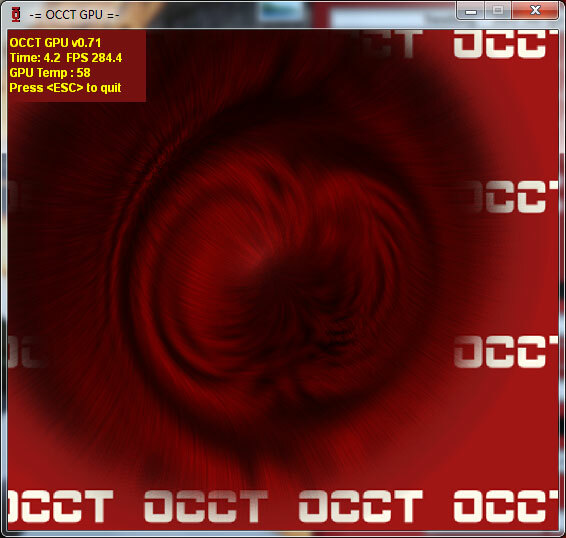 Improving the caches will also help the GPU deal with less bandwidth, just as it does on CPUs. As fast as Bloomfield may be with triple-channel DDR3-1066 (25.6GB/s), the CPU can process far more data than RAM could hope to provide. Would a wider/faster bus help the 5870? Yup. Would it be a win-win scenario in terms of cost vs. performance? Apparently ATI didn't think so, and given how quickly sales numbers taper off above $300 for GPUs, I'm inclined to agree. I'd also wager we're a lot more CPU limited on 5870 than many other GPUs, particularly with CrossFire setups. I wouldn't even look at 5870 CrossFire unless you're running a high-end/overclocked Core i7 or Phenom II (i.e. over ~3.4GHz). Hey Jarred I know that's neither the right place nor the right person to ask, but do we get some kind of "Ignore this person" button with the site revamp Anand talked about some months ago? I put it in caps so you could easily avoid them, I was thinking of you and your "problems". I guess since you "knew this wasn't the right time or place" but went ahead anyway, you've got "lot's of problems". Let me know when you have posted an "interesting comment" with no "dubios nature" to it. Nice new info in your review. The day you posted your review, i wrote in the forums that according to my perception there are other reasons except bandwidth limitations and driver maturity, that the 850MHz 5870 hasn't doubled its performance in relation with a 850MHz 4890. From the tests that i saw in your review and from my understanding of the AMD slides, i think there are 2 more reasons that 5870 performs like that. The day of your review i wrote to the forums the additional reasons that i think the 5870 performs like that, but nobody replied me. 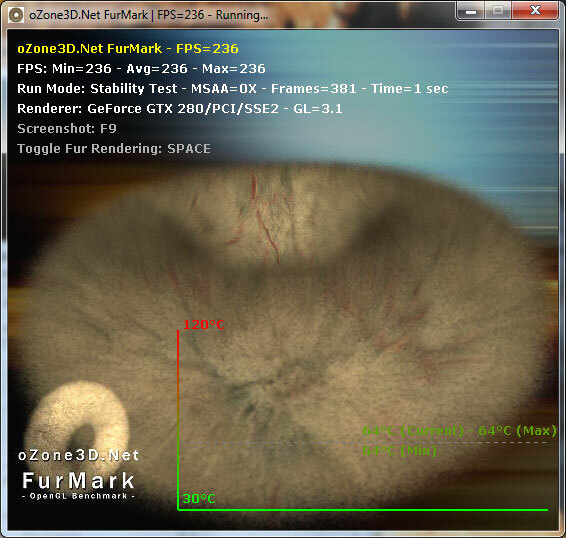 I guess there are synthetic benchmarks that have tests like that (pure geometry speed, and pure geometry/vertex shader speed, in addition with the classic pixel shader speed tests) so someone can see if my assumption is true. If you have the time and you think that this is possible and you feel like it is worth your time, can you check my hypothesis please?